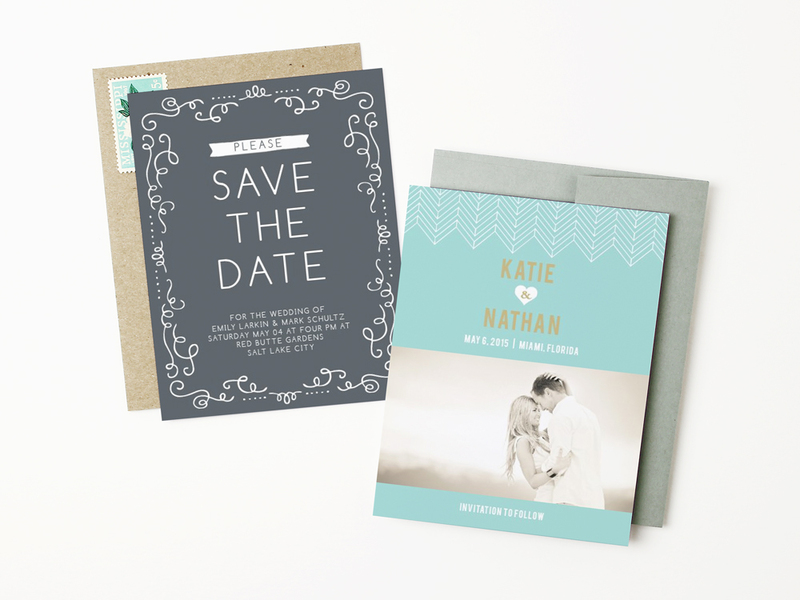 The when, why and how of these prenuptial pre-invites. With droves of brides and grooms choosing to say "I do" destination style, there's been an increased emphasis on save the dates. 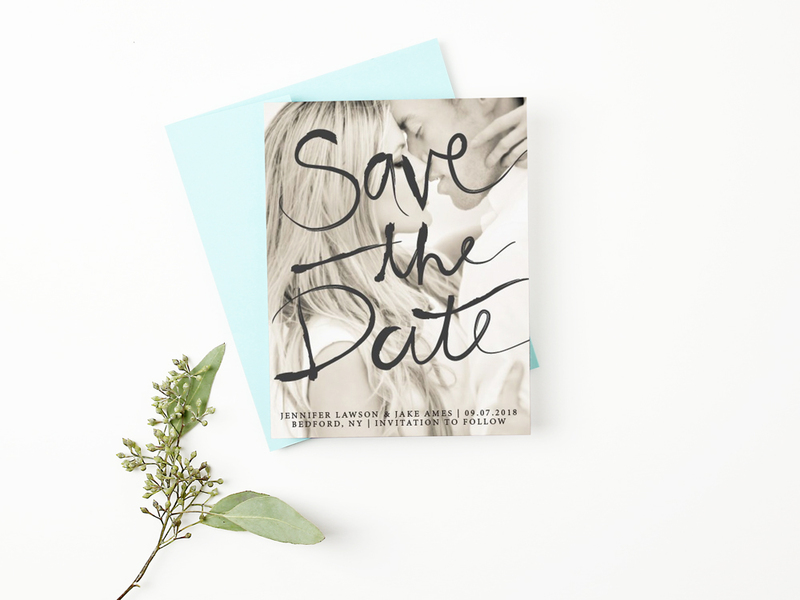 But, save the dates aren't just for couples planning a faraway affair. They're a courteous gesture for making sure your guests are well-informed in advance about your big day. -Are you hosting a destination wedding? -Are a majority of your guests coming from out of town? -Is your wedding on or around a major holiday? -Are you hosting your wedding during high travel times (like the summer)? -Do you have a large guest list? If you answered yes to any of the above questions, save the dates are a good idea. Sending a save the date for any of the first four reasons will ensure you're giving your friends and family plenty of time to make the proper travel arrangements and find affordable accommodations. Sending them for an affirmative of the latter two questions will secure all of your hard work and financial investment by making sure the majority of your guest list is able to attend. So, when is it okay not to send save the dates? Generally it's safe to forgo the early reminder if you're hosting a small gathering, where most of the guests are local. In this case, it's likely that your closest family and friends will be well aware of your plans. -You'll want to send them out 6 months prior to the big day, or 8 months prior if you're planning a destination wedding. -Before the save the dates are made, make sure the date is set, the venue is booked and you have an idea of the timeframe for all wedding activities (Will the celebrations last one night, or the entire weekend?). Check that the date you've chosen works for your bridal party and parents. -Confirm the guest list before sending save the dates. 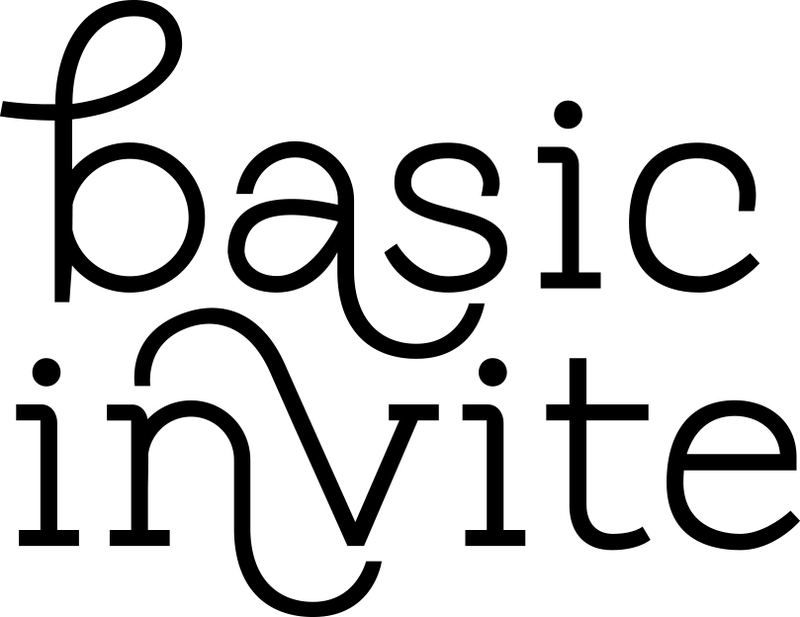 Every guest who receives one should also be receiving an invitation. 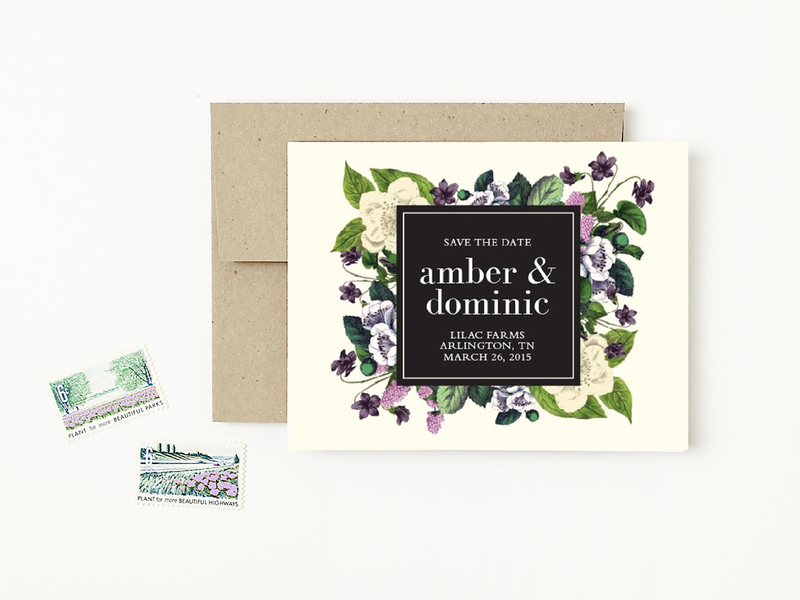 -Address save the date envelopes to those you plan on inviting. If you're extending guests a plus one, the envelope should indicate the person's name "and Guest". -Save the majority of the information for the invites. Keep it simple by only including the "who, what and where." 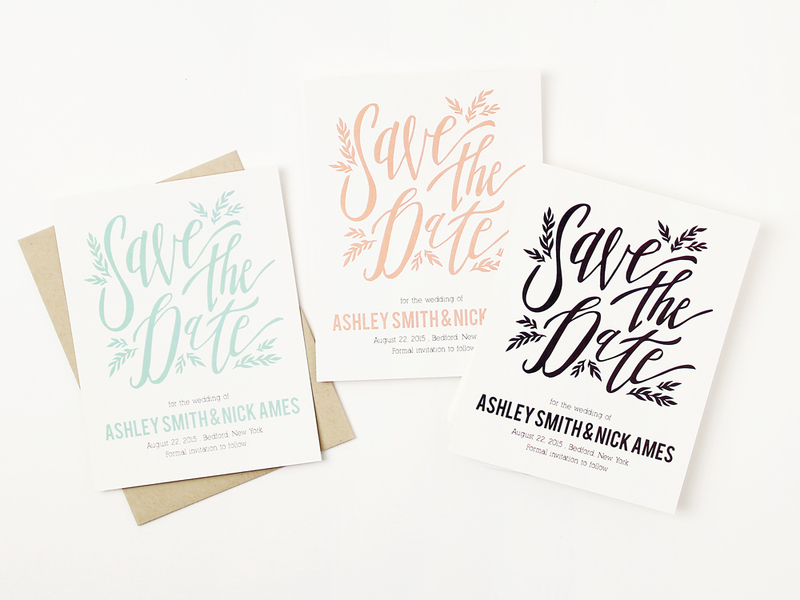 -After the save the dates are out, do still send invites to guests who say they can’t make it. 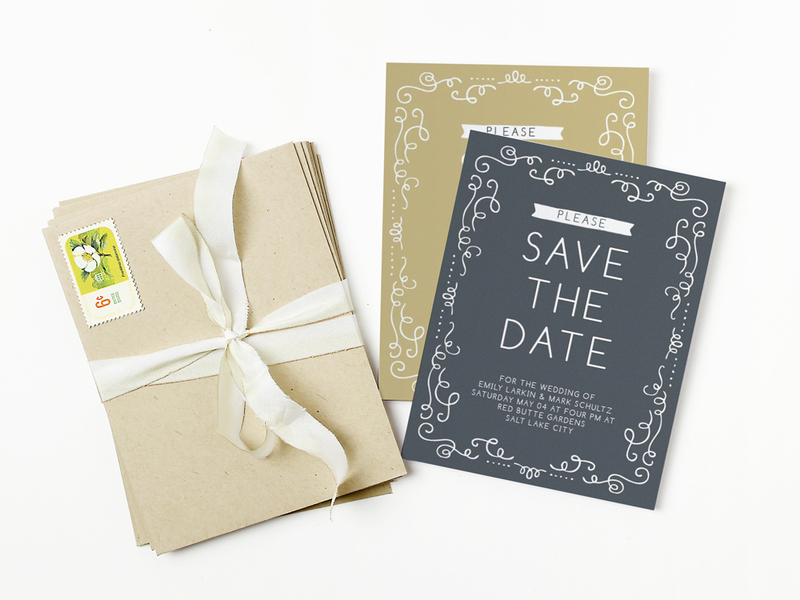 Basic Invite offers completely customizable save the date cards, as well as complete wedding stationery sets. Find their entire collection at basicinvite.com.